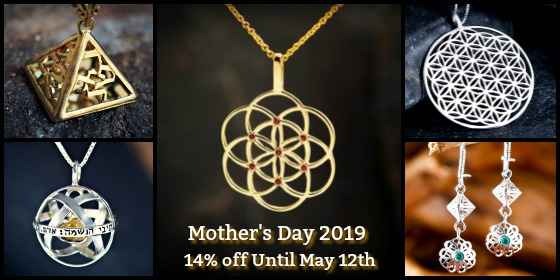 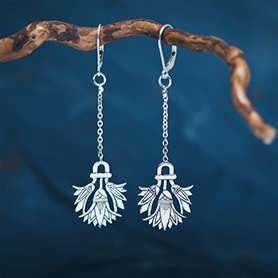 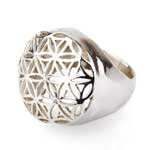 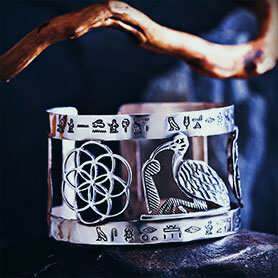 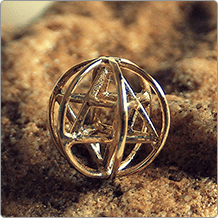 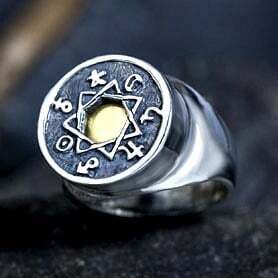 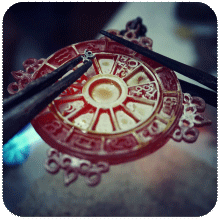 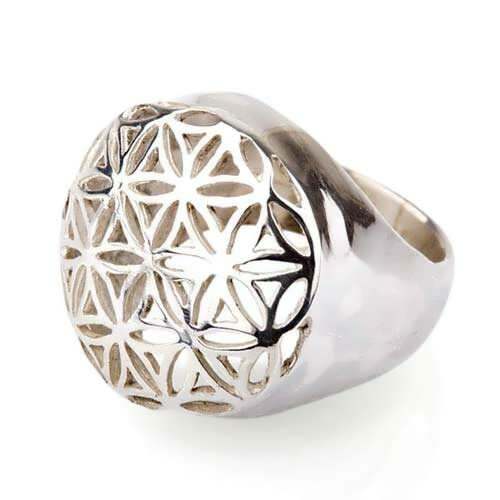 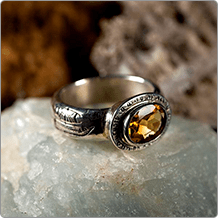 The Flower of life ring is excellent for healing and helps one to connect to the higher self. 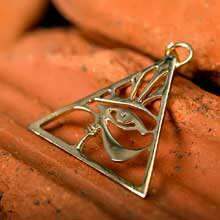 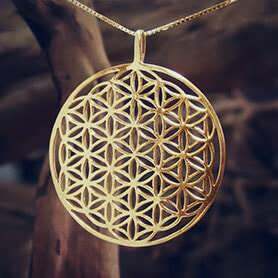 The Flower of Life can be found in all the major religions, In Egypt, whose tradition many people believe is the source of all the monotheistic religions, the "Flower of Life", can be found in the ancient Temple of Abydos. 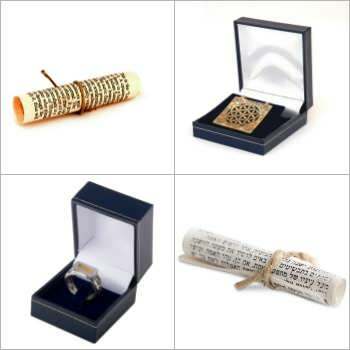 In Israel, you can find it in the ancient synagogues of the Galilee and in Mesada.